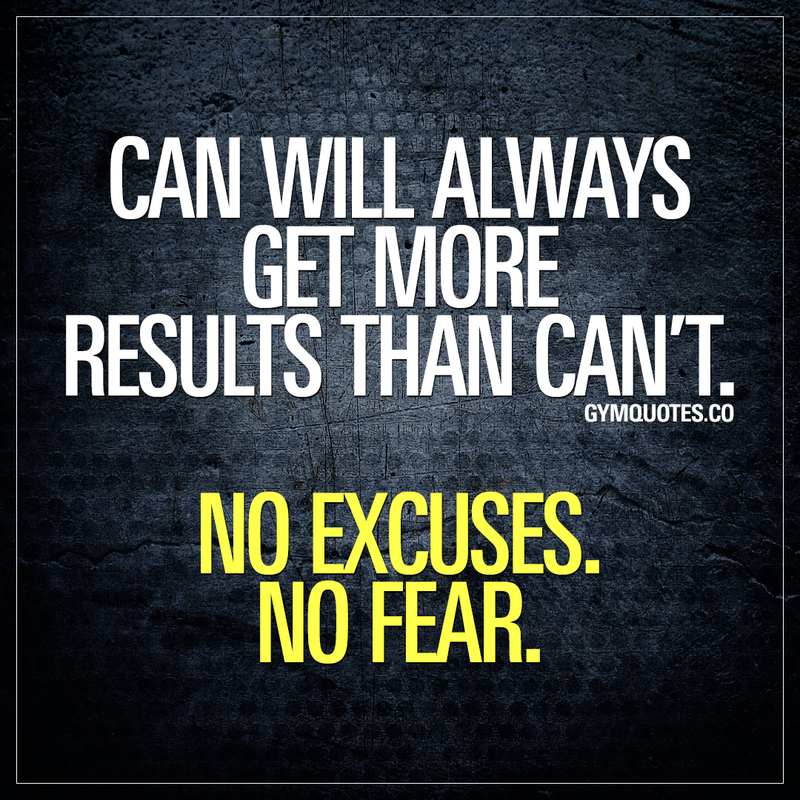 Gym motivation quotes - get your motivational training quotes! 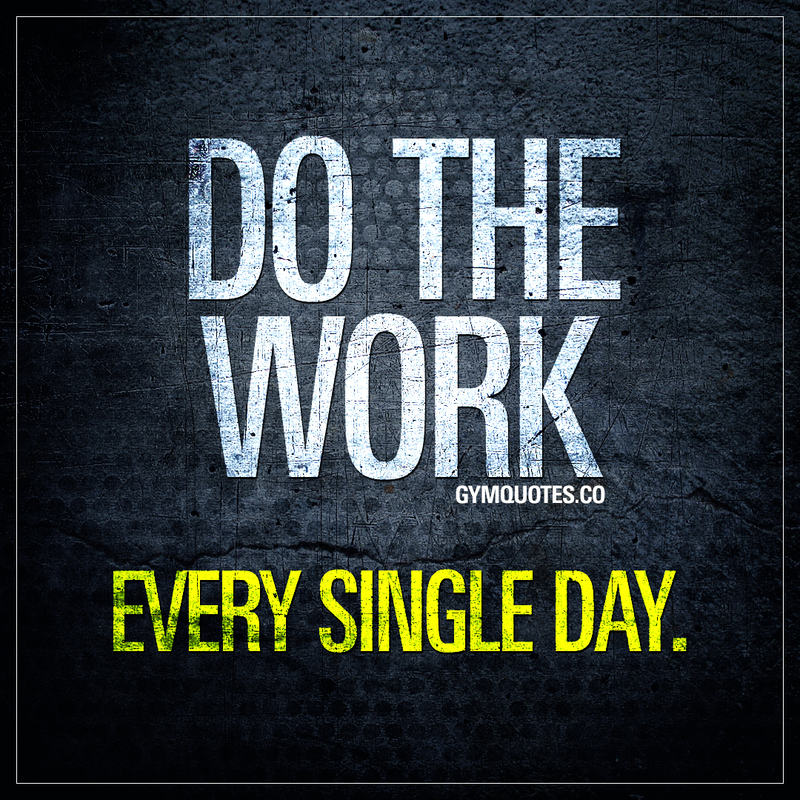 Do the work. Every single day. 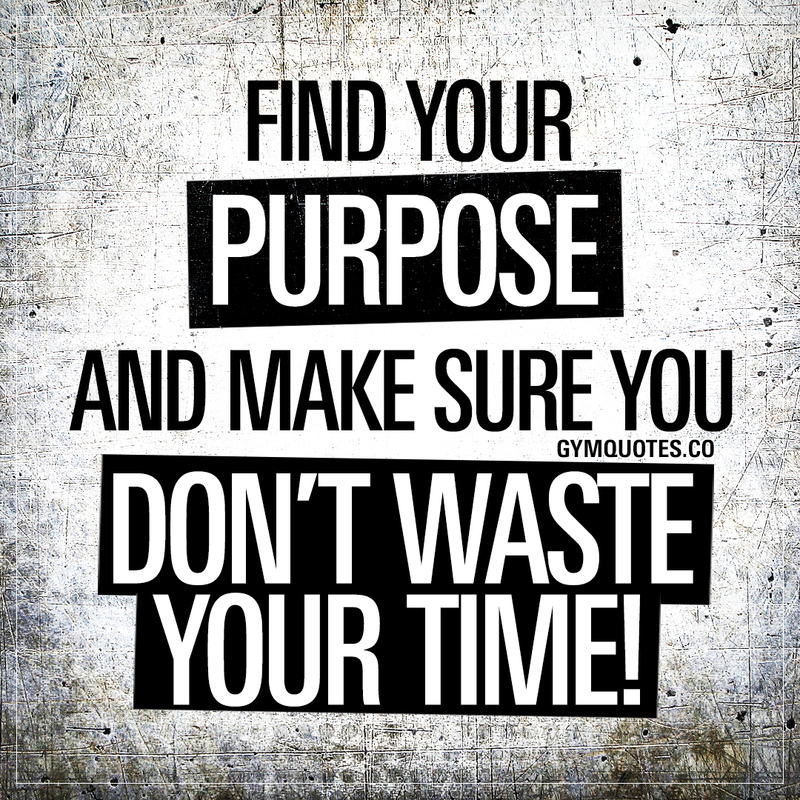 Find your purpose and make sure you don’t waste your time. 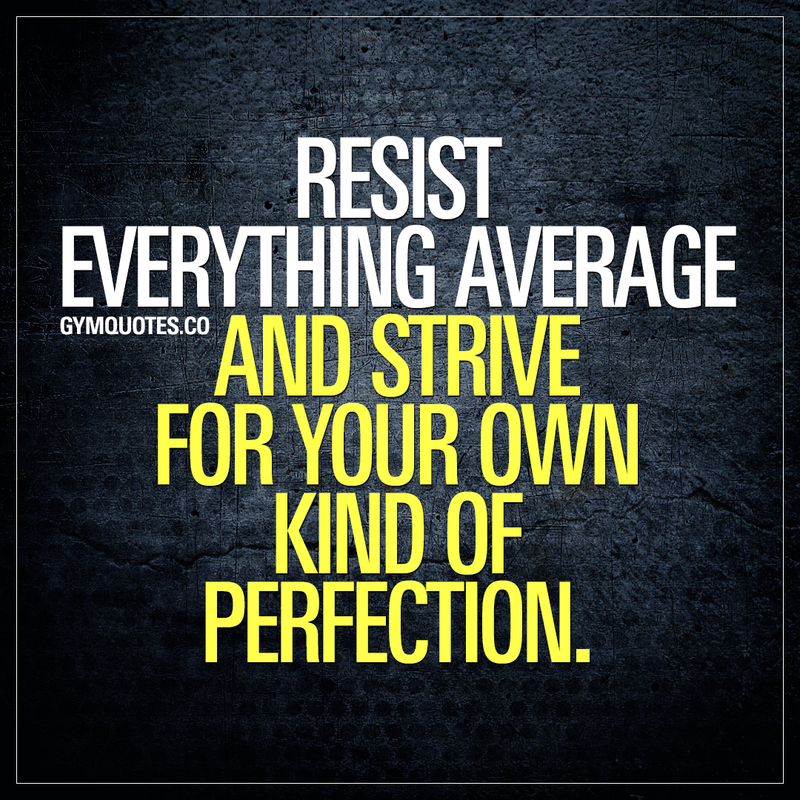 Resist everything average and strive for your own kind of perfection. 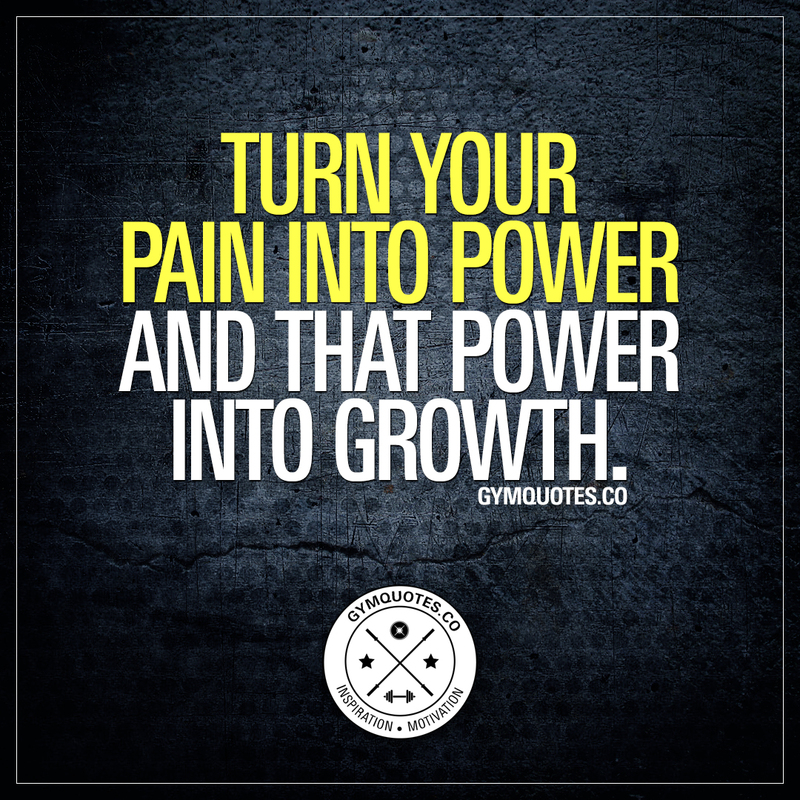 Turn your pain into power and that power into growth. No Excuses. 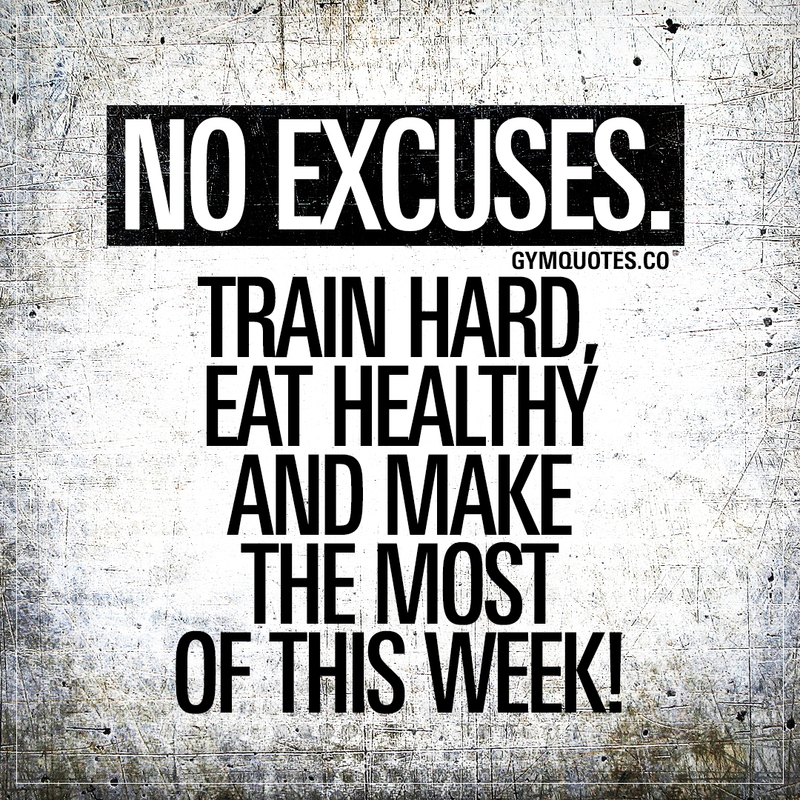 Train hard, eat healthy and make the most of this week! 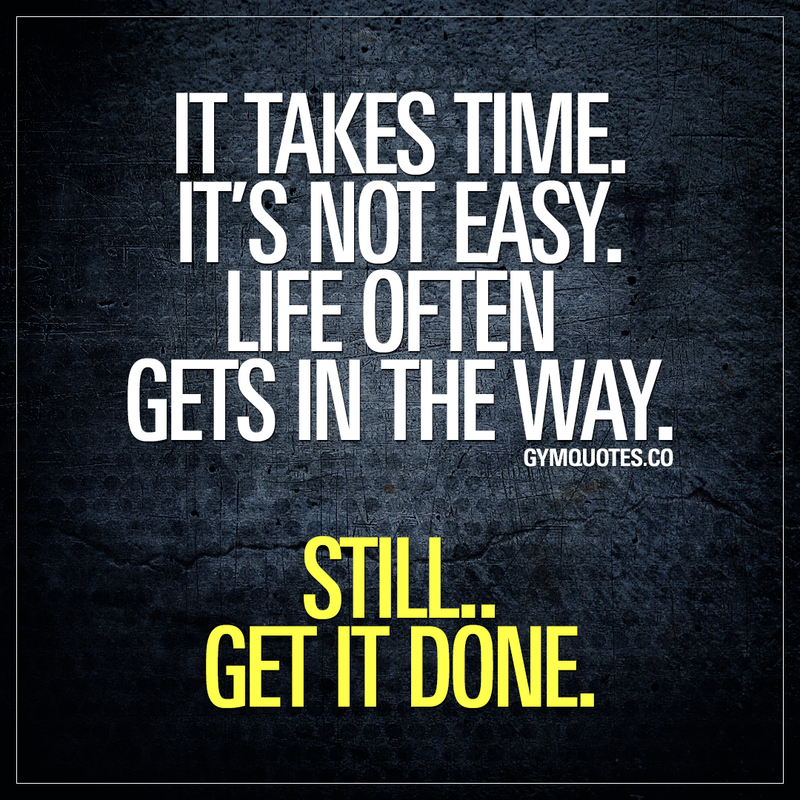 It takes time. It’s not easy. Life often gets in the way. Still.. Get it done. 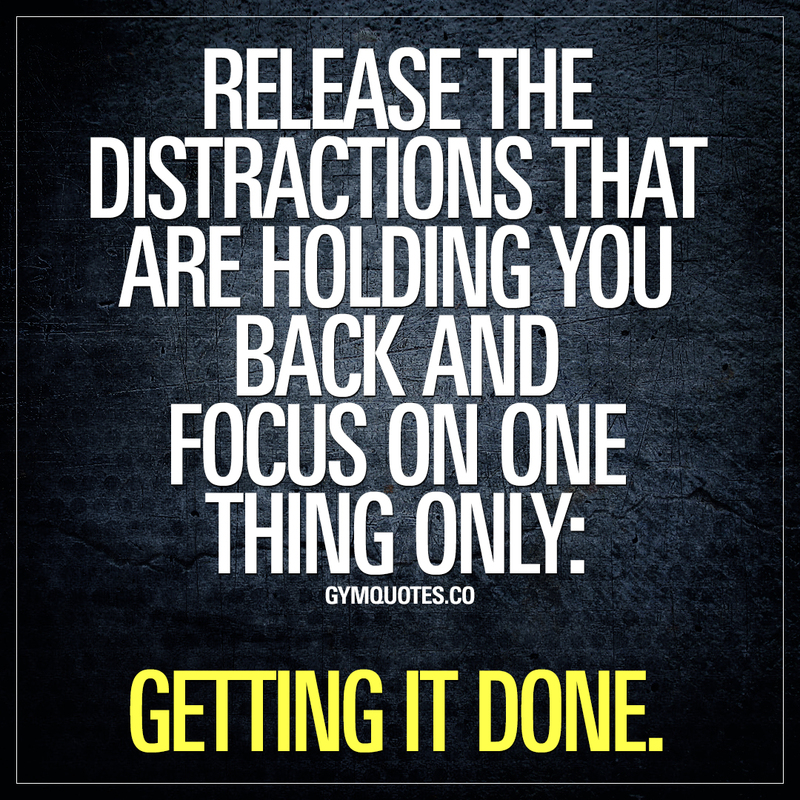 Release the distractions that are holding you back and focus on one thing only: getting it done. 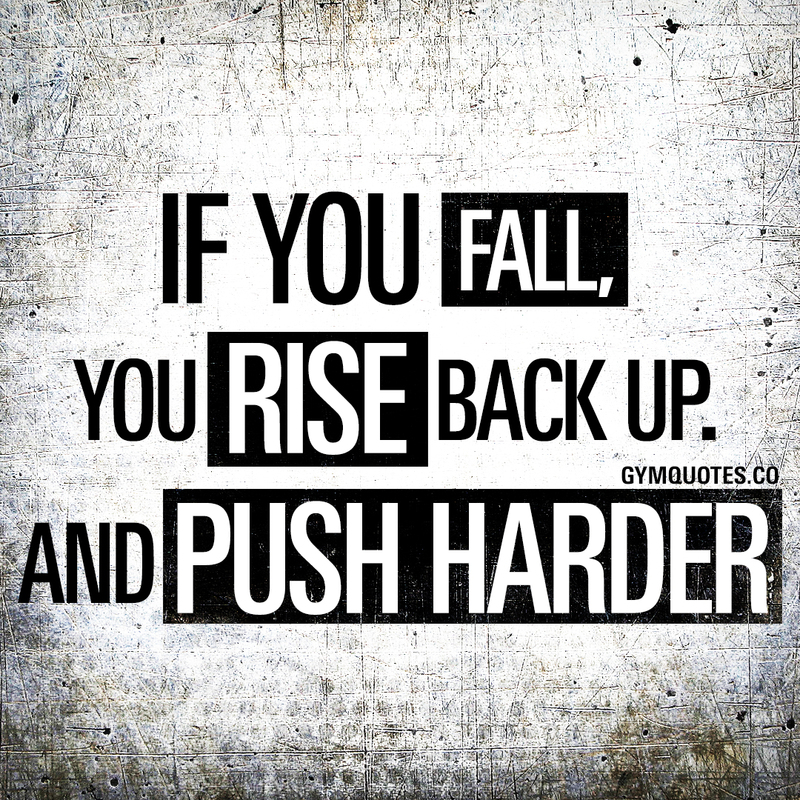 If you fall, you rise back up. And push harder. 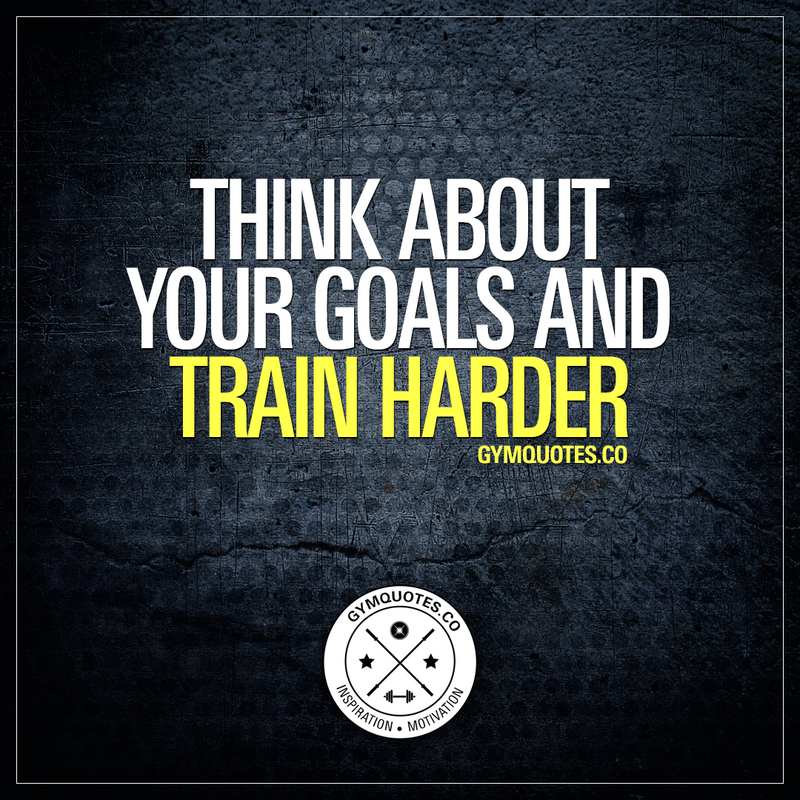 Think about your goals and train harder. Can will always get more results than can’t. No excuses. No Fear. 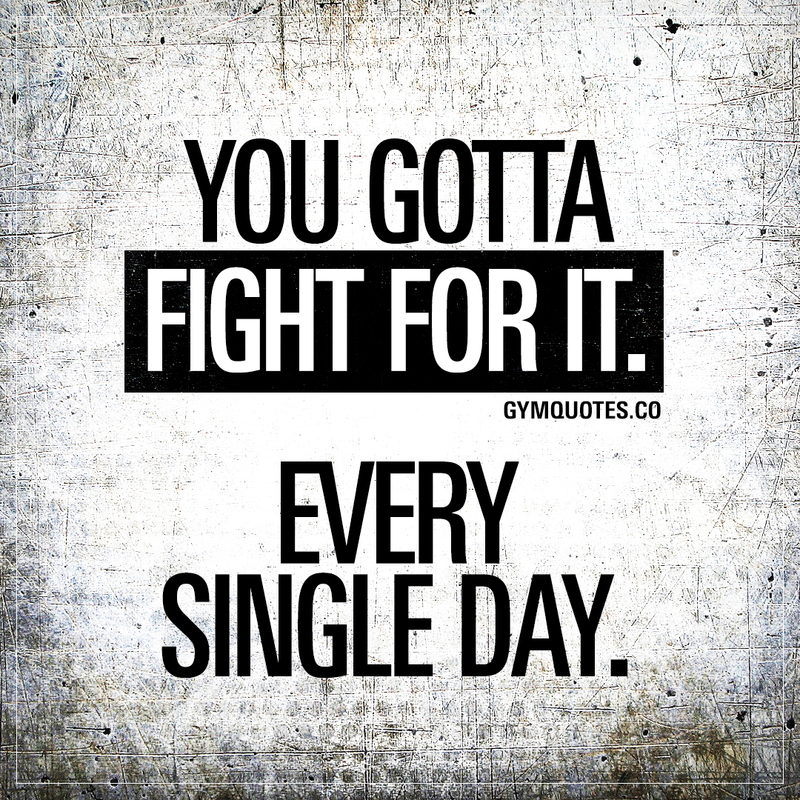 You gotta fight for it. Every single day. 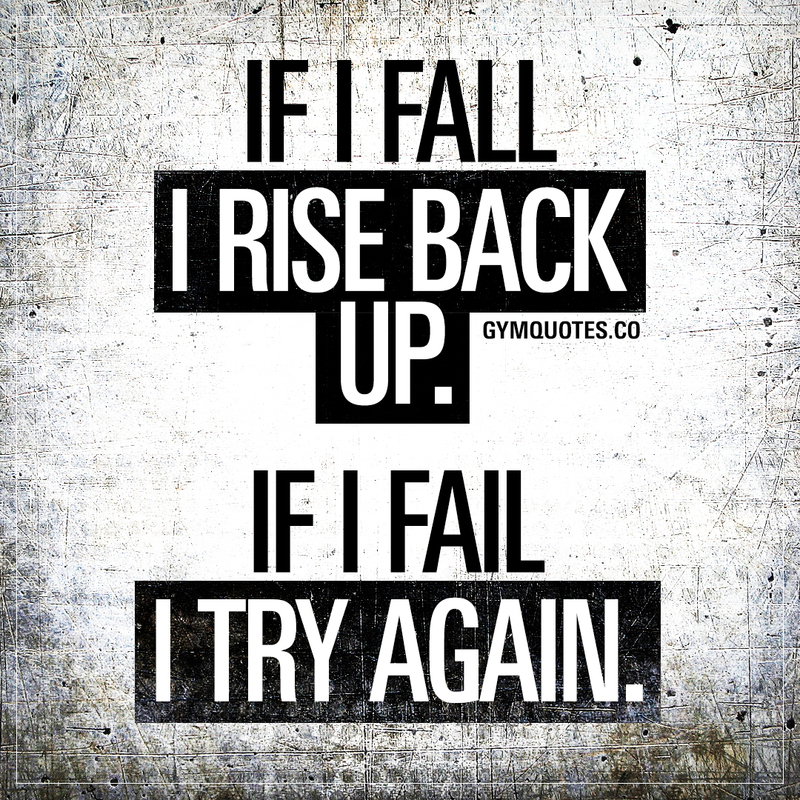 If I fall I rise back up. If I fail I try again.